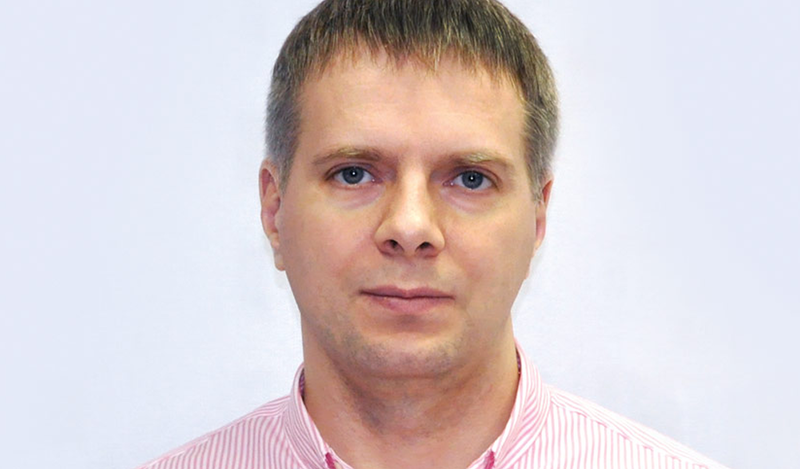 Dmitry Priemov oversees mobile app development at "Rossiya Segodnya" International Information Agency, where he had worked on mobile projects since 2009. He is a creative and entrepreneurial leader who envisions and brings to life new product concepts and capabilities for mobile development of innovative products for large base of news services customers, and beyond. 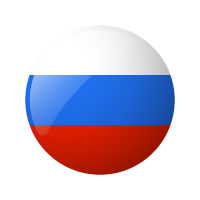 Mr. Priemov has put together a leading team of mobile app designers and developers in the media industry, ensuring "Rossiya Segodnya" leading positions in the news and media segments of the mobile application market. Mr. Priemov started working with mobile platforms back in 2003 in the early days of smartphone and PDA applications, and spent several years developing games for mobile devices. In 2005, he joined US software company XIM, Inc. as a mobile app development director, and later worked for Nokia Siemens Networks as a software consultant.